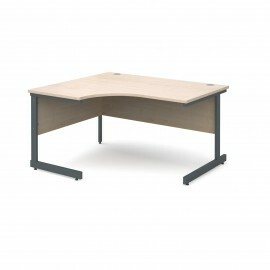 Crescent Desks There are 6 products. 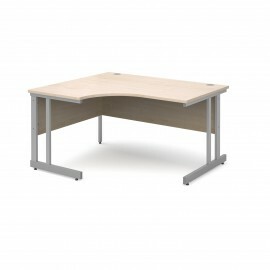 For a more spacious choice of desk, the crescent desk has a curved section to allow for more storage on the desk's surface. 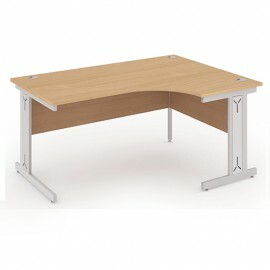 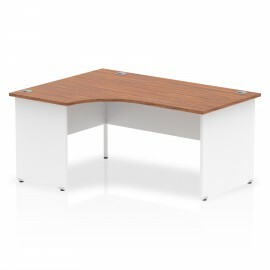 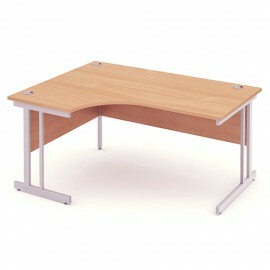 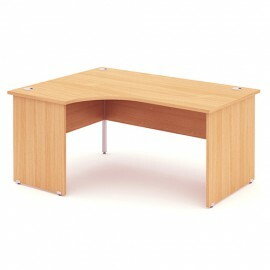 Available in a variety of left and right handed designs, this desk also comes in four different colours.